NOTE: HEIDI* HAS SHARED HER SUCCESS STORY! GO HERE TO SEE IT! This messy situation was submitted by Heidi*. Heidi*, I can definitely tell that you’ve been working to purge the toys! Since you e-mailed me though, it seems like you’re still bothered by the amount of things that are left. So I’m going to recommend a second declutter. It’s not uncommon for me to declutter a space twice, and I’m always amazed by the amount of stuff I can get rid of the second time around! 1) I sometimes think, “Well, if we knew where this item was and it was easy to get to, then we’d use it.” Only, we don’t. 2) Sometimes I’ll keep stuff because I’m not really sure how much of something we have. Grouping things together during a declutter (like you did with the Lego’s) helps us to know how much is really left. And sometimes there’s still more than enough. 3) Whenever I go through a decluttered room, I just know that we still don’t need all of it. So out it goes! So go through your kids’ rooms again. Use this article for help when you’re purging the toys, and this article for help when you’re going through clothes. Also, the drum… is it used often? If so, then it’s worth the space it take up! If not, then consider selling it. 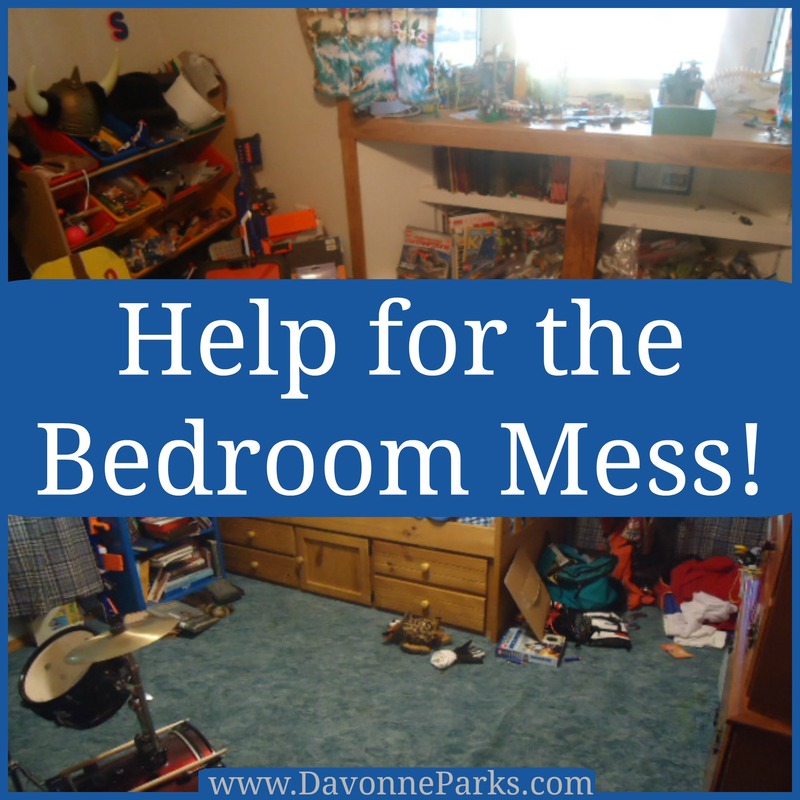 Once you’re finished decluttering, check out this post I wrote about kids’ bedroom organization – it should give you some great ideas for getting things organized and keeping them that way. And since you mentioned grandparents and Christmas in the same sentence… you definitely won’t want to miss this article about how I keep my kids’ holiday gifts from taking over our house! I hope this helps you, Heidi*! Please let me know if you have any more questions about your kids’ bedroom and don’t forget to send after photos when you’re finished! « Appliances on the Counters?